Forum "ATOMEX-Europe 2015" will be an important communication platform, providing to European suppliers an opportunity to open dialogue with ROSATOM on cooperation in the construction of Russian design nuclear power plants in Russia and abroad. The Forum includes an international conference and exhibition-presentation of the nuclear industry companies with participation of suppliers and customers. Participation in the specialized exhibition will provide an opportunity to demonstrate innovative products and services to the key enterprises of ROSATOM responsible for NPP construction and operation and to establish promising business contacts. Plenary discussion in the framework of the business program will be held on the following topic: "Nuclear energy in Europe: challenges and solutions". The following questions will be discussed within the special sessions: opportunities for international cooperation in the framework of ROSATOM international projects; ROSATOM procurement system (openness and transparency of procurement system; requirements for suppliers: criteria for product quality and pricing); possibilities of financial / insurance support for European suppliers. Nuclear industry exhibition will be organized as a part of European Forum of Nuclear Industry Suppliers ATOMEX – Europe 2015. Main topics of the exhibition: industrial construction, construction and commissioning works$ power engineering; piping, valves, ventilation equipment, pumps; heating equipment; sensors, instruments and facilities for non-destructive testing of materials and products; electrical equipment, cable products; lifting equipment, machinery; safety systems, fire-fighting equipment, tools and fire-retardant materials and other. Individual business meetings in the format of "B2B" for suppliers and representatives of major Russian nuclear industry companies will be held during the Forum. Participation in such meetings - a unique opportunity to discuss issues of production and supply of equipment and services for specific companies and projects. 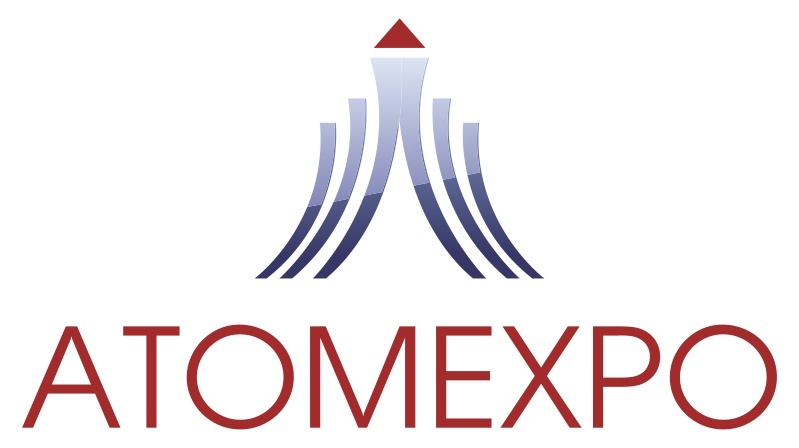 Organizer Forum "ATOMEX-Europe 2015" State Atomic Energy Corporation ROSATOM and official operator of the Forum ATOMEXPO Ltd - Nuclear Information and Exhibition Center (LLC Atomexpo). For the latest information and registration details, please email us nppsupply@atomexpo.com or call our phone: +7 495 663 38 21, fax: +7 495 663 38 20. Any enquiries, please feel free to let us know.